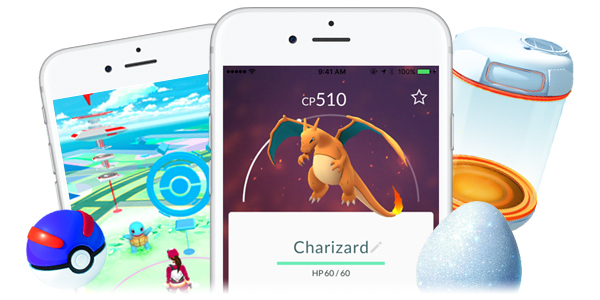 Play Pokémon Go on the move without looking at your smartphone, simply run the app on your phone in the background and tap the Go-tcha screen when it alerts you to Pokémon and PokéStops. 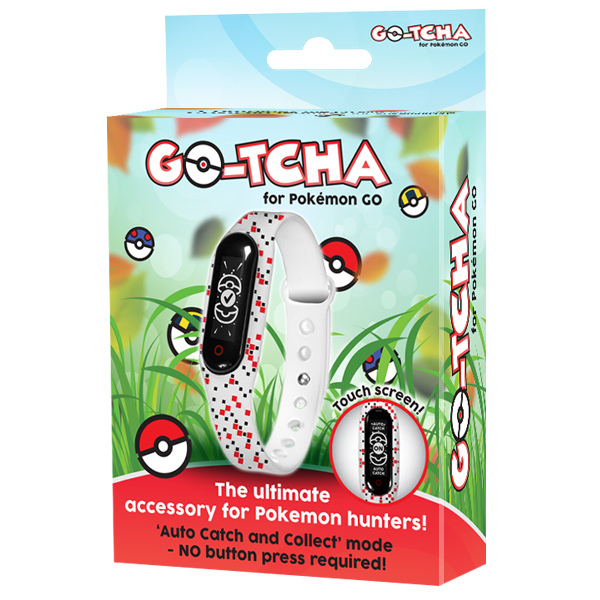 Go-tcha provides on-screen animated alerts and vibration feedback when Pokémon and PokéStops are near or caught and items collected. 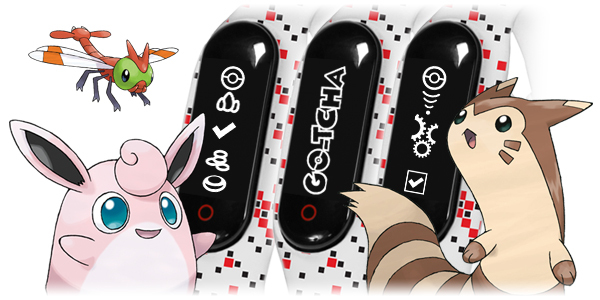 Select 'auto-catch' and you don't even need to respond - Go-tcha will catch Pokémon and collect PokéStop items for you. With it's rechargeable battery simply connect the display unit to a power source with the USB cable provided. Compatible with iPhone® 5 / 5c / 5s / SE / 6 / 6s / 6 Plus / 6s Plus / 7 / 7 Plus devices with iOS Ver. 8–10 installed. Compatible with Android devices with 2 GB RAM or more, Bluetooth Smart (Bluetooth Ver. 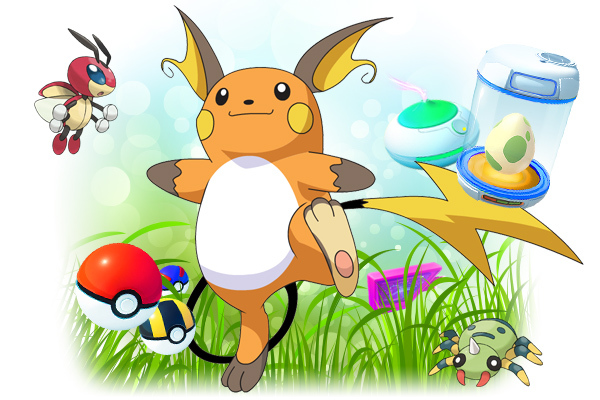 4.0 or higher) capability, and Android Ver. 4.4–7.0 installed.